Johan Diepens visits the Rotterdam University of Applied Sciences to inspire the Infrastructure & Mobility students with his lecture on Urban Mobility. The problems in our mobility grow as we are travelling greater distances than ever before, whilst using more versatile ways of transportation than ever before. This growth is forcing us to rethink our vision on the urban infrastructure. 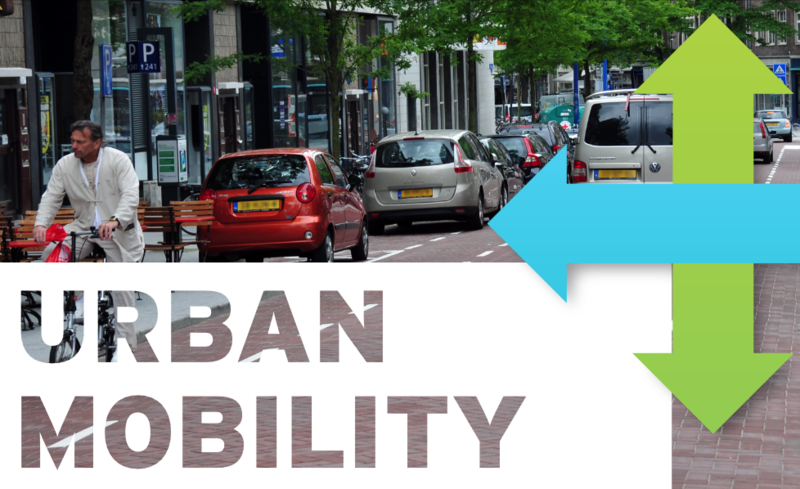 Johan Diepens’ company Mobycon has developed a new design approach (Urban Mobility PDF), that responds to the changes of today, tomorrow and the future more adequately. It proposes new principles for design and legislation by categorising vehicles into families. Combining these families with a structural and a location based analysis, results in a high quality, safe and accessible design.